Dana is a Jersey girl, born and bred, and appeared in her first dance recital at the age of 3. Dance led to a love of music and theatre; and thanks to the cast recording of Phantom of the Opera and a school trip to her first Broadway show, Les Misèrables, Dana fell in love with musical theatre. Luckily, her parents did not object to her belting out showtunes in her bedroom for hours (Seriously. HOURS.). At 14, Dana appeared in her first play, a local theatre production of A Midsummer Night's Dream. That was it: a life in the theatre became her passion and her goal. With her parents' support, Dana attended New York University's Tisch School of the Arts, where she studied musical theatre at CAP21 Conservatory and Shakespeare at the Royal Academy of Dramatic Art in London. She graduated with honors and a BFA in theatre, as well as a minor in Psychology. After graduation, Dana set out to make her dream of a life in the theatre a reality. She appeared in the National Tour of Chicago, then went on to tour Europe in Jesus Christ Superstar, rehearsing in Switzerland and performing in Austria, Denmark, the Netherlands, Belgium, Luxembourg, and what seemed like all of Germany. 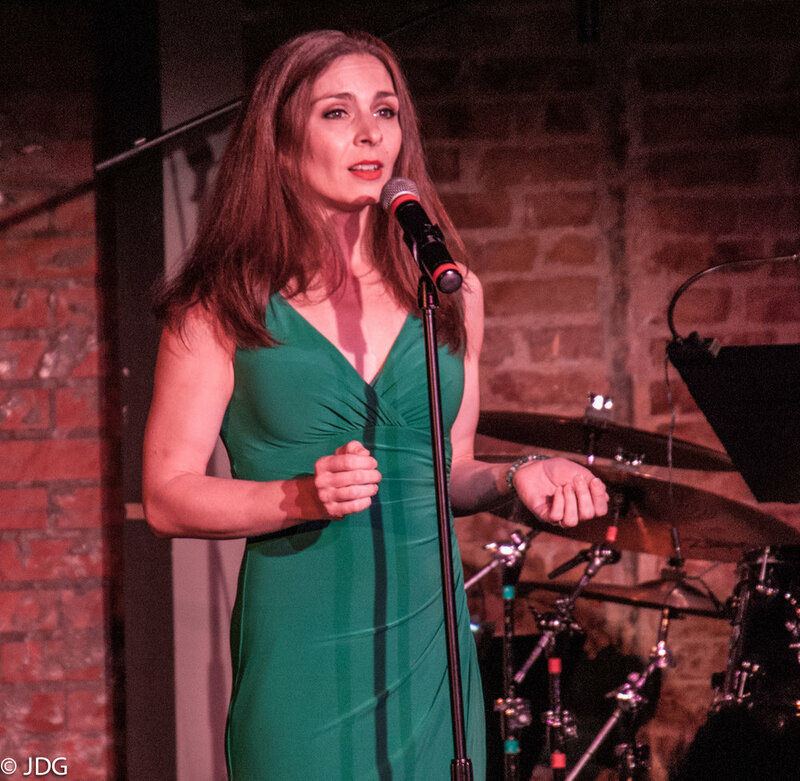 Dana has since traveled throughout the U.S. and Canada on national/international tours, and she has appeared regionally at prestigious theatres across the country. She has also had theatrical fun Off-Broadway, in London, and in The Radio City Christmas Spectacular. She has appeared in new plays by emerging writers in Theatre Masters' MFA Playwrights' Festival, and she has performed in the air on silks, hammocks, and (her favorite!) lyras. Dana's favorite things are her family, musical theatre, red wine, and dark chocolate. She resides in New York (or wherever the work leads!) with her husband Brian and their son Shane.